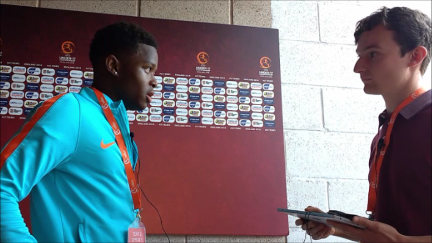 After the 3-0 win for the Netherlands Under 17s over Germany U17s, Football-Oranje’s Michael Statham spoke to Oranje captain Daishawn Redan about his two goals and his time with Chelsea. Watch the video linked below or click here. 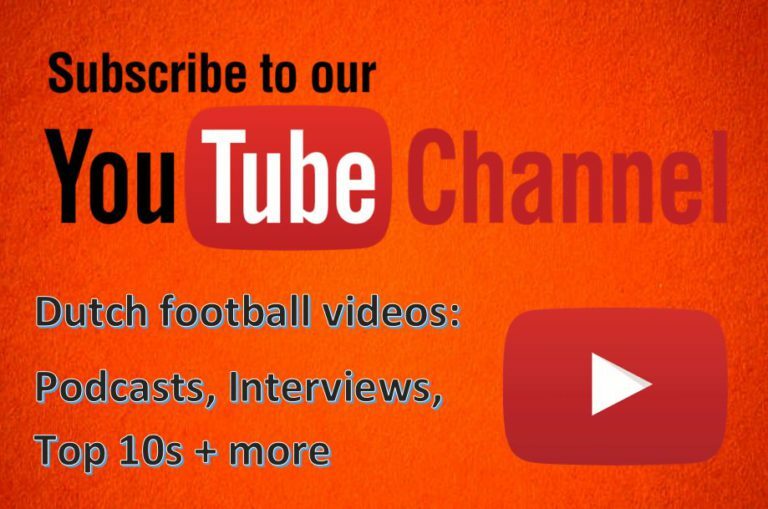 Don’t forget to show your support for Football-Oranje by liking the video and subscribing to our YouTube channel for many more exclusive interviews, Dutch football podcasts and top 5 videos.